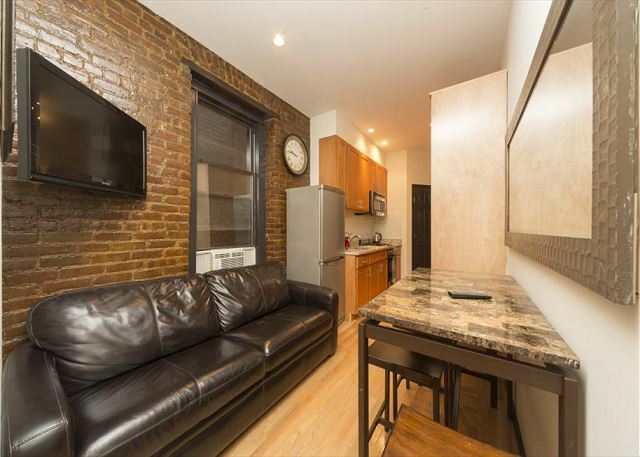 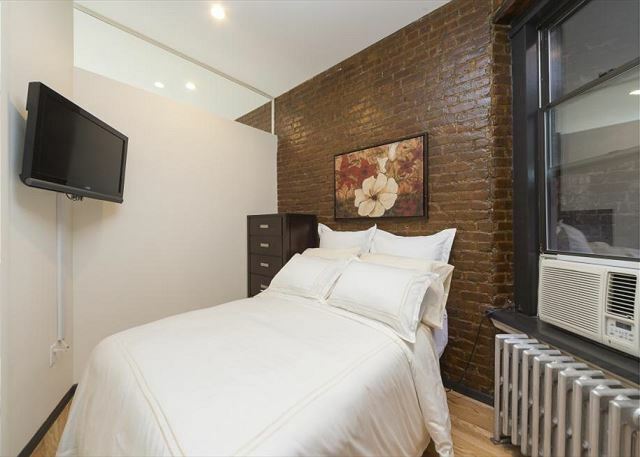 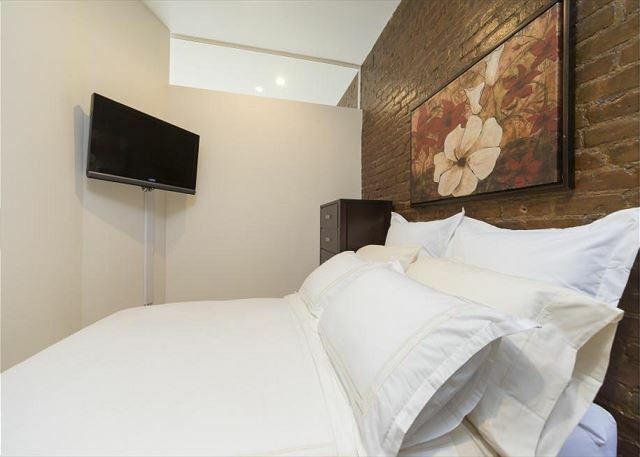 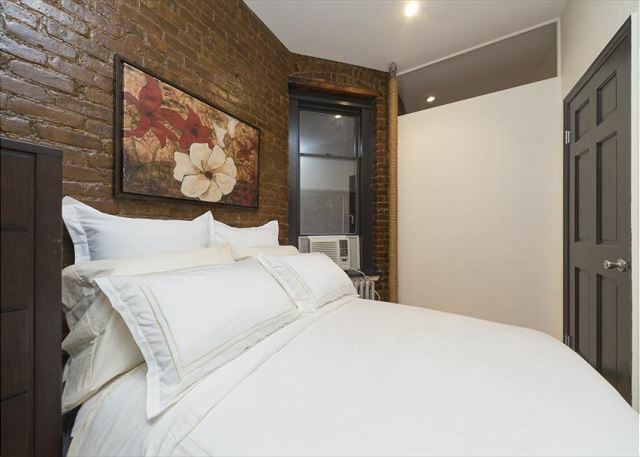 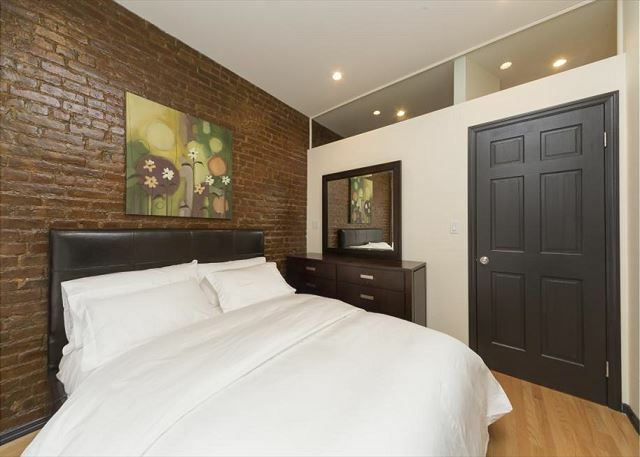 Situated between Grand Street and Broome Street, two of the hottest blocks in SoHo is this two bedroom apartment. 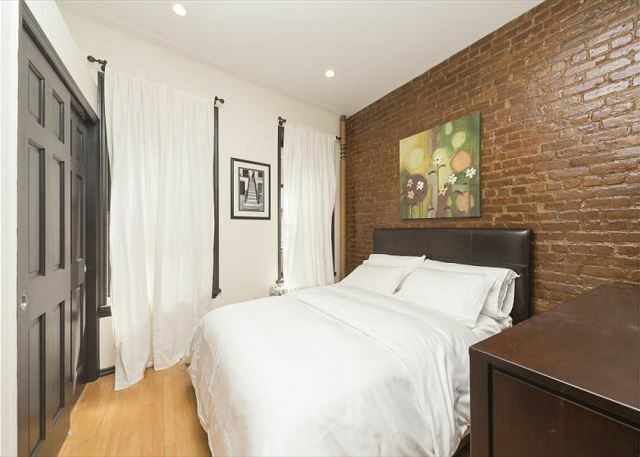 Queen Sized Bed in bedroom #1 and full sized bed in bedroom #2. 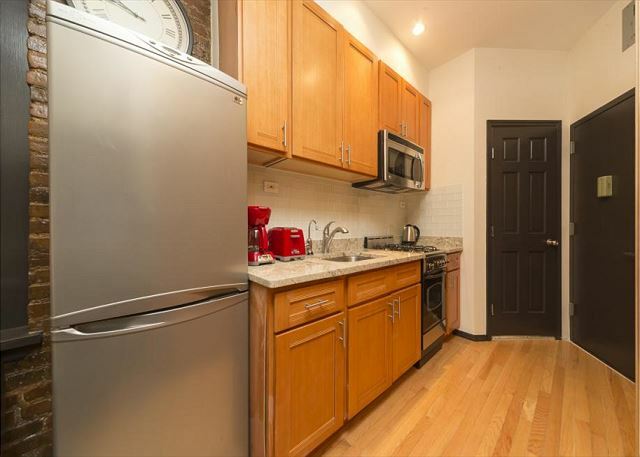 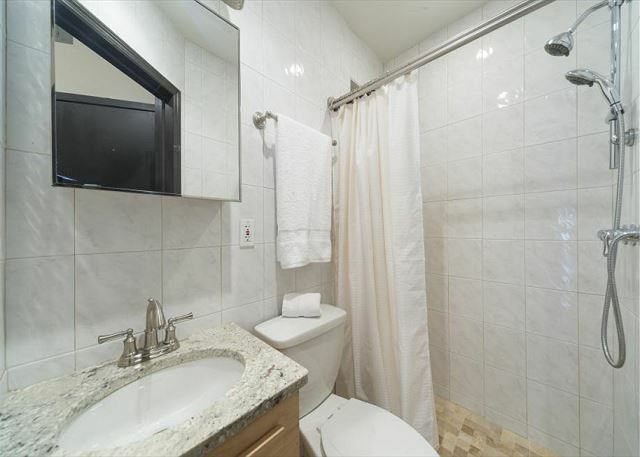 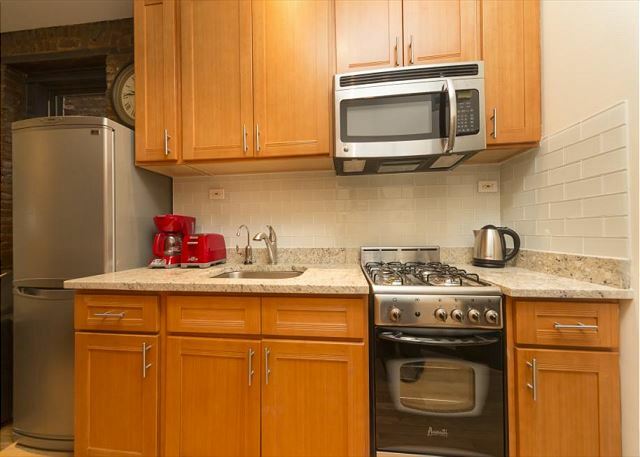 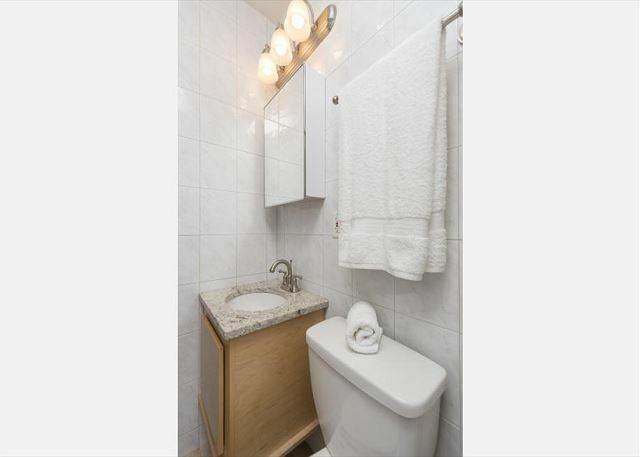 The apartment has been fully renovated and features granite counter tops, marble bathroom, brand new cabinets and appliances and fully restored floors.